Compelling and Brutal Posts to Come. 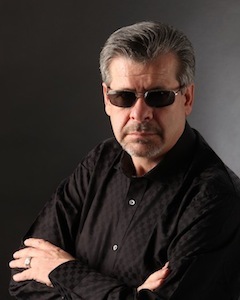 | RicksBlog.com Home of "The Domain King®"
Compelling and Brutal Posts to Come. You have no idea what is about to come at you! You are about to see more ideas and more ways to look at things than I can even describe. It's gonna be one of those 'You gotta see it for yourself' type of things. All I can do is warn you that everyone in this industry is about to be brought out of their comfort zones in a very big way. I promise in the next 100 days things are going to take a dramatic shift. Ideas and action are a very powerful combination. Transparent, on the record, stated goals, timelines, examples and then watch the show unfold. It comes down to 'Circulation'. It starts as a seed of an idea and it circulates. And when it works, it spreads like wildfire. So if my math is right I share this distinction with some 2 million others and not sure where on the top 2 million I might reside. But hey, it's a starting point! 1% sounded impressive, 1 in the top 2 million, not so much lol. Mahatma Gandhi…first they ignore u, then they laugh at u, then they fight u, then u win. I have been collecting art for about 20 years, one industry that has same price percentage like domains on top tier priceless painters. Got a call from a gallery from across the country who said a corporate CEO would like yo buy your painting. Since we know it is considered priceless, and you have refused to sell it in the past they are willing to lease it, is that something you would be interested in? Please bring us out of our ‘comfort’ zones Rick. sure to unfold very soon! I got one saying that I am in top 5%. Beauty is that they circulate the blog headlines and more and more people see them and click. It opens up our universe to the end user demographic and will become as valuable to delivering that prospect as Domaining is for delivering domain investor insiders. 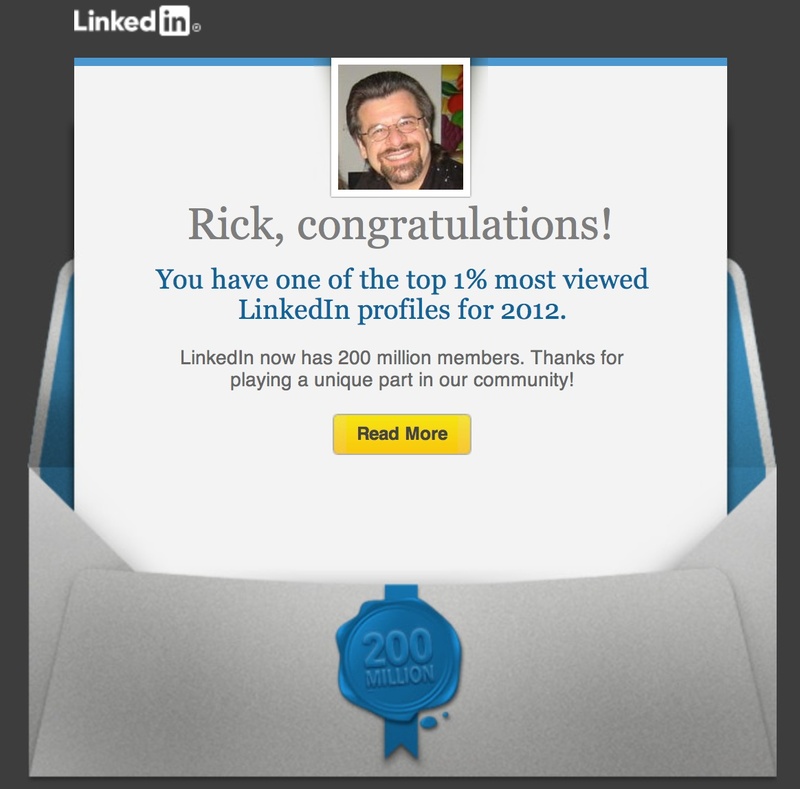 I got this, too, so together we are in the top 2%!! We are all witnessing the worlds waking up to the fact that .COM URLs are the key to Mass Marketing Principles and the platform for this recognition is largely do to you Rick. It has been nothing short of miraculous entertainment watching you paint the palet detailing this coming out phase. Congratulations Rick ! .com’s matter. others don’t. Also, I agree that the tld’s are going to all fail. Just been reading DNJournal and I believe Rick is a genuis with his predictions. can change you life in so many different ways. spike in prices and that is what I have waited all these years for.